From cold storage to below-freezing highway construction, MCR Safety covers hand protection like nobody else! 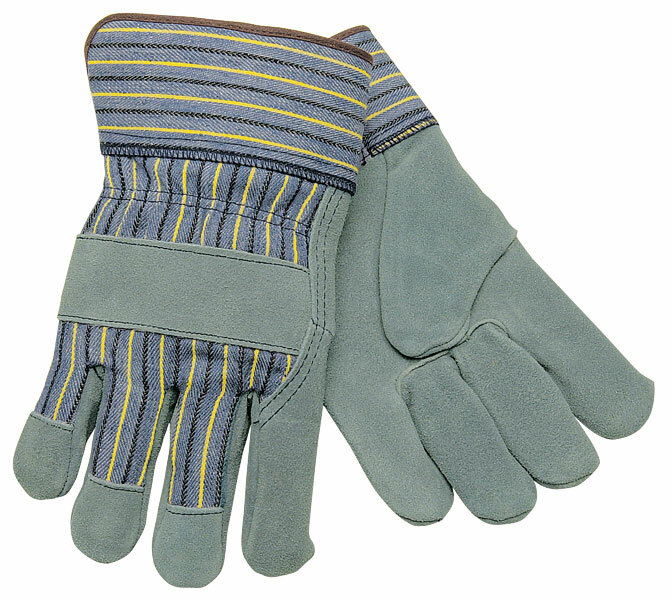 More patterns, more styles, and multiple insulations make Memphis Gloves a leader in insulated hand protection. The 1450 features "A" select shoulder cow split leather, foam insulation, and a 2.5" plasticized safety cuff.